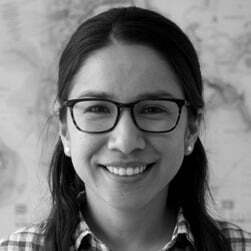 TeleGeography's Anahí Rebatta presented "A Tale of Prices: Latin America vs. The Rest of the World" on Monday, April 30 at LACNIC 2018. In this presentation she explored the cost of connection and the impact that new submarine cables are having on Latin America. Fill out the form on this page to download her slides.